Do blondes really have more fun? When it comes to choosing the perfect eyebrow product, the iconic question becomes debatable. After all, with so many variations in formula, tone, and color, choosing an A+ product that speaks to us can get a bit hairy, if you will. Luckily, Byrdie's fair-haired editors have sifted through plenty of options—from pencils to gels to powders—and beyond. 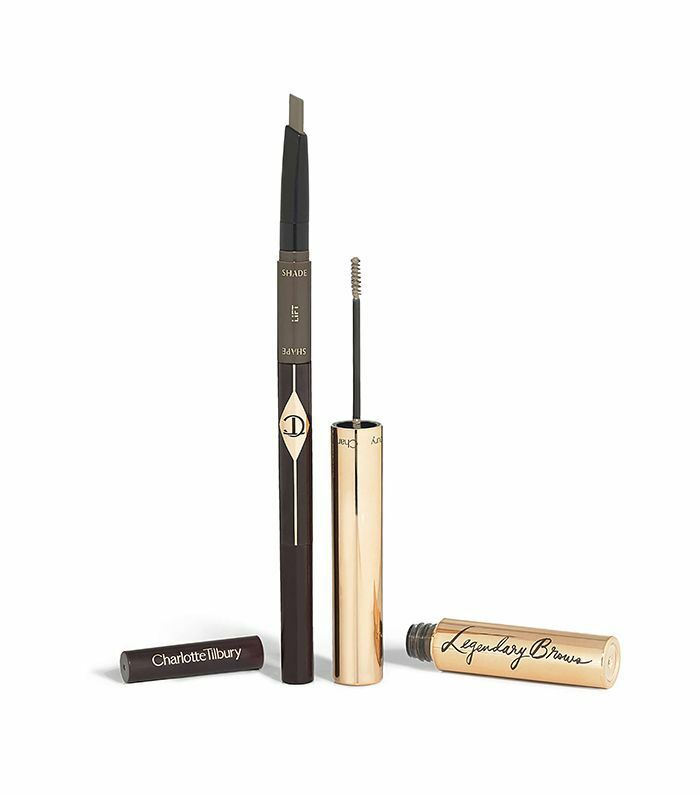 Though there's been plenty of tragedy (our eyebrows have been cringe-worthy shades of orange, red, and borderline black), there's also been triumph, and after plenty of trial and error, we've finally found a list of seven holy-grail eyebrow products that we totally swear by—and practically hoard). Keep reading for the seven editor-approved eyebrow products that look beautiful on every shade of blonde. Just when you find the perfect shade (and apply with abandon), you realize that the formula just doesn't stay put. Not so with this long-wearing pencil from Chanel, and according to wellness editor Victoria Hoff, it's "the perfect ashy taupe." Not one, but two of our flaxen-haired editors are obsessed with this ultra-precise pencil. Not only is the formula surprisingly creamy (for a pencil, anyway), but the "taupe" shade is also perfection for blondes and one of the best we've seen. "I buy three at a time, keep them stocked in my car, in my bag, and my makeup collection," says Beauty Director Deven Hopp. 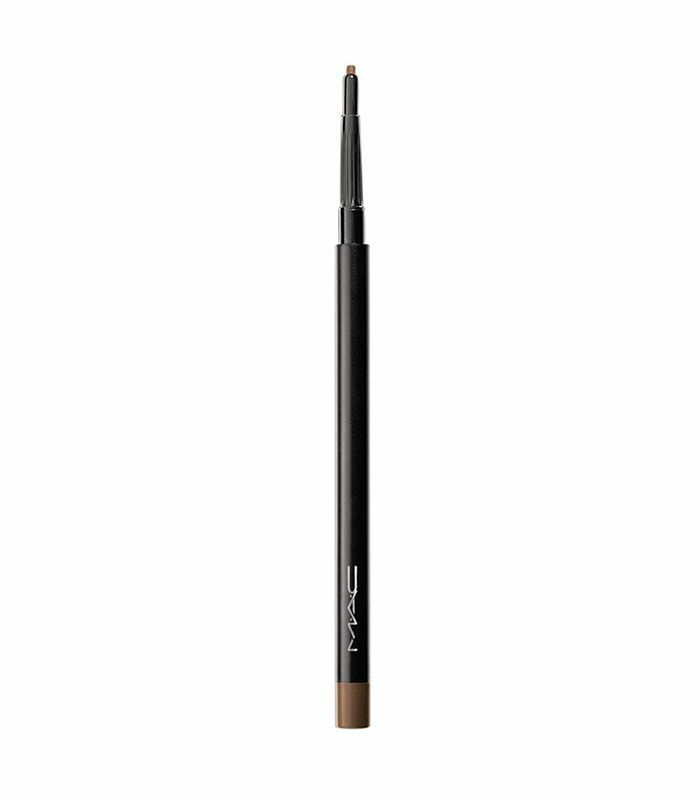 We recently saw celebrity makeup artist Tobi Henney use this classic pencil from MAC and couldn't have been more impressed. The end result is natural, feathery, and great for blondes of all shades. A favorite of senior editor Hallie Gould, this must-have kit from Charlotte Tilbury is what dreams (and statement brows) are made of. First, shade with the cool-toned pencil (a dream for blondes), and then sculpt the hairs with the defining gel. 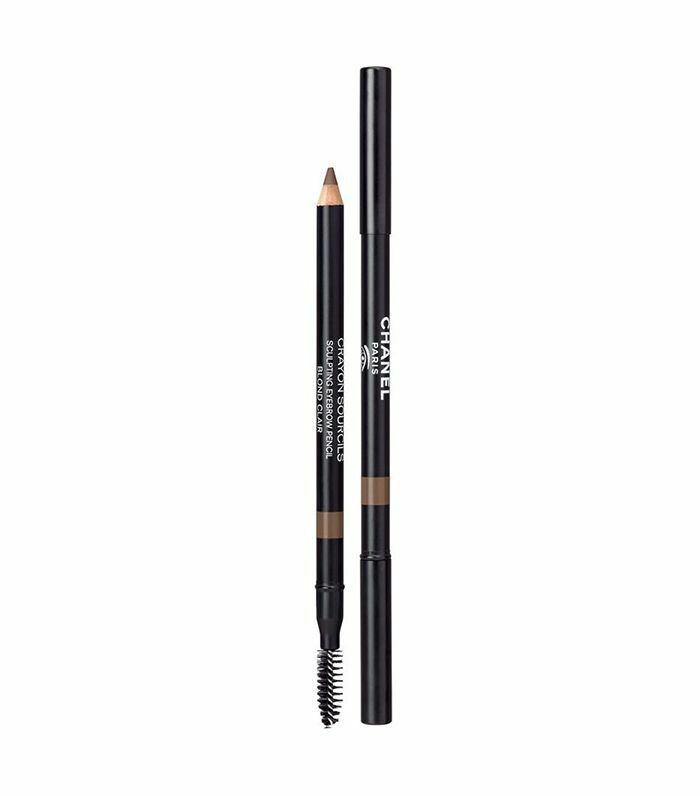 Eyebrow hairs will stay put all day without feeling overly stiff and cemented. 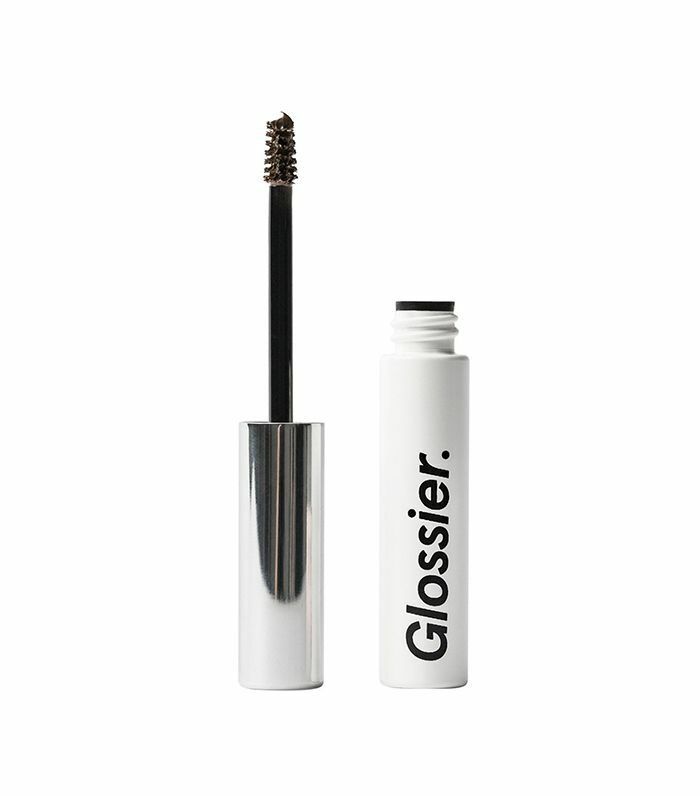 Despite the pint-size packaging (handy), this cult-favorite brow gel from Glossier manages to fill, shape, and color blond eyebrows while still lending an overall natural finish. Blame it on the luxe ingredients like collagen, lecithin, oleic acid, and beeswax, which promise to simultaneously hydrate and nourish. 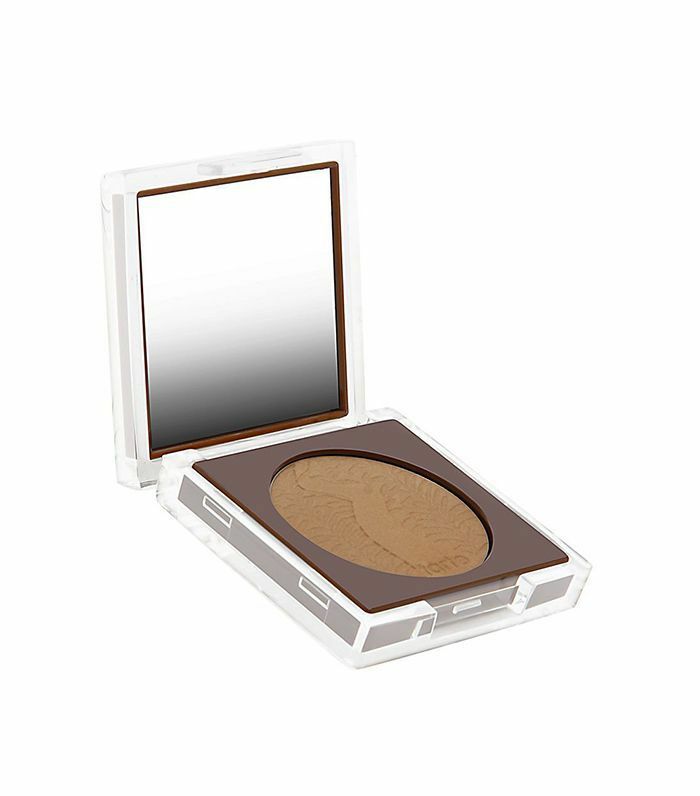 Not only does this vegan-friendly powder fill sparse eyebrows with deft accuracy, but it also manages to keep sometimes unruly hairs in line and in shape. Plus, it's one of senior editor Hallie Gould's favorites. 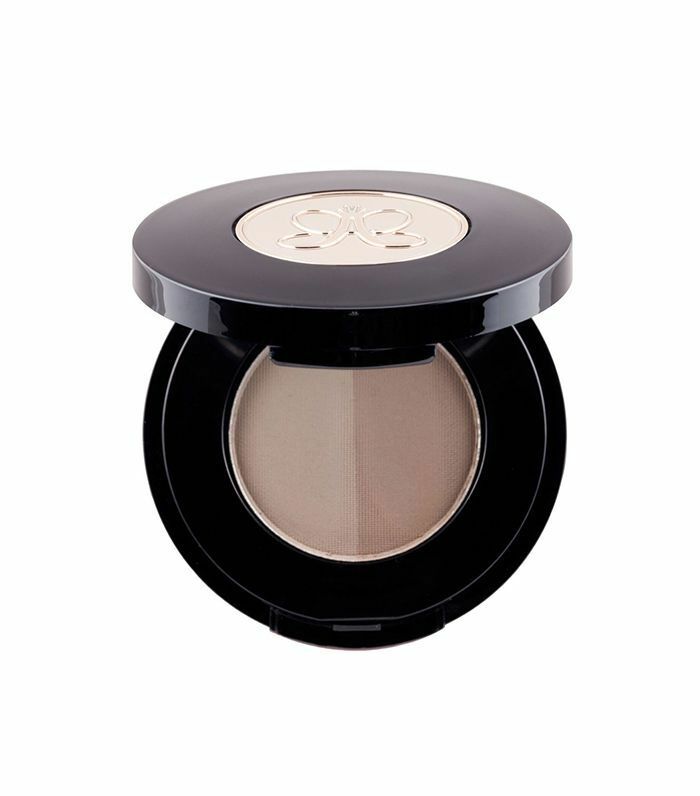 When it comes to eyebrows, no roundup would be complete sans this powder duo from Anastasia Beverly Hills. For blondes who prefer a customizable finish that doesn't veer too intense, this formula should be on your radar. 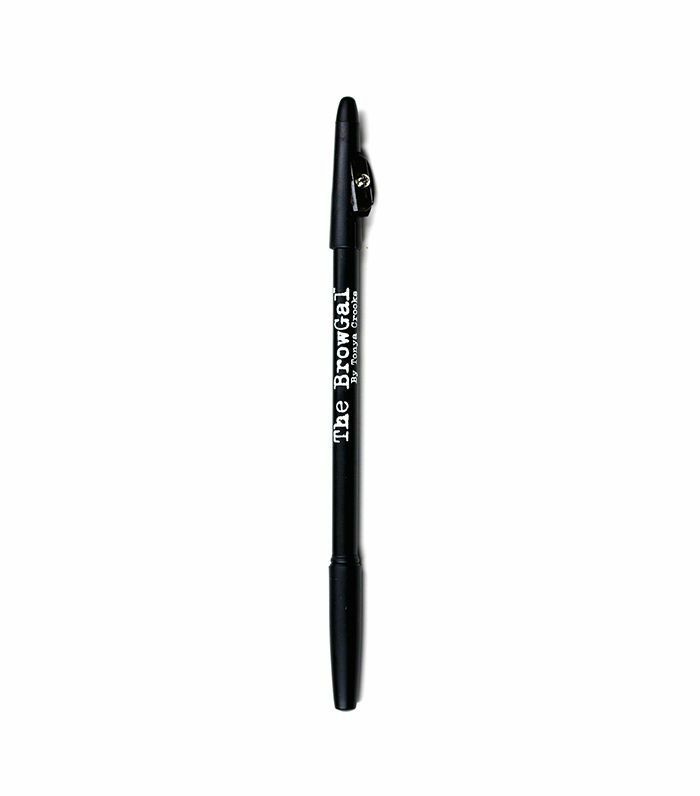 It's a makeup-artist, celebrity, and Byrdie-editor favorite, and it never smudges. 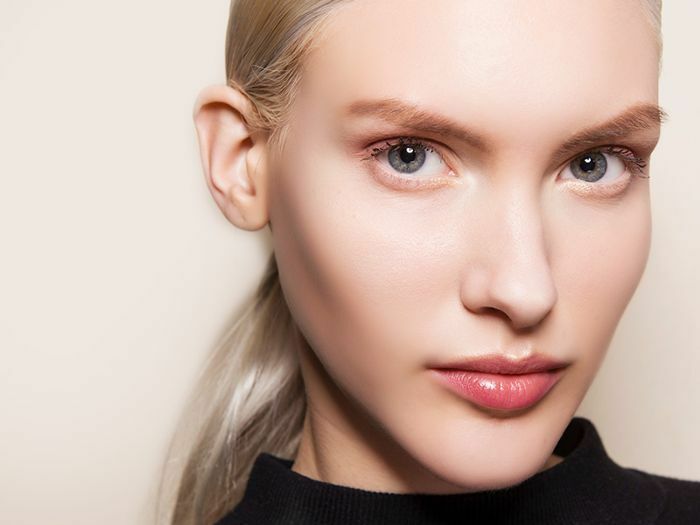 Next up, this is how our blond editor keeps her shade perfect—sans touch-ups.